The weatherstrip around your Jeep's doors can become brittle and crack over time, losing its ability to seal out noise, air and moisture. 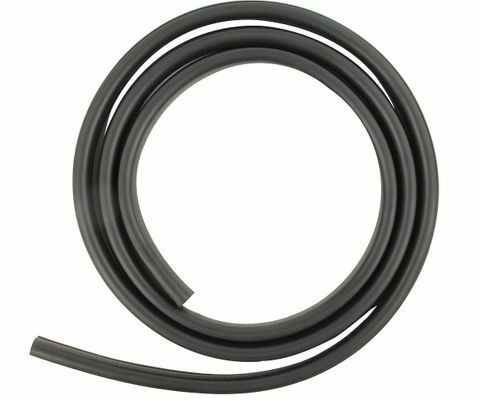 Replace the old weatherstrip around the rear doors of your 2005 to 2009 Jeep Grand Cherokee WK with this weatherstrip kit (#55399018AB). The weather strip is enough to fit one complete rear door and can be used on either the driver's side or passenger side to restore the seal. Couldn't ask for anything better. This fits my 2005 limited just like the original. Had to do a little trimming because of length, but nothing major. 10 minute job start to finish.